Former cricketer Gautam Gambhir on Wednesday joined the Bharatiya Janata Party (BJP) in the presence of Union ministers Arun Jaitley and Ravi Shankar Prasad. The ministers presented the ex-cricketer with flowers and a BJP sash to welcome him. Gambhir, speaking at the event held at the BJP headquarters to ark his induction, said that he has "done what he could" for the country during his time playing cricket, and by joining the party he will get an opportunity to "do more." He further said that he was influenced by Prime Minister Narendra Modi's vision. The former cricketer, in the past, has made no secret of his political leanings. 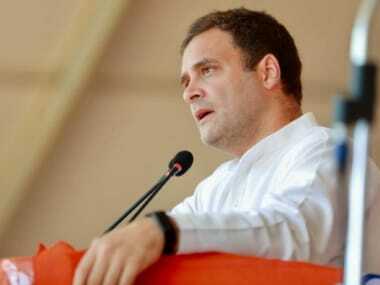 He has squarely defended BJP-led government's strong reaction to Pulwama attack. 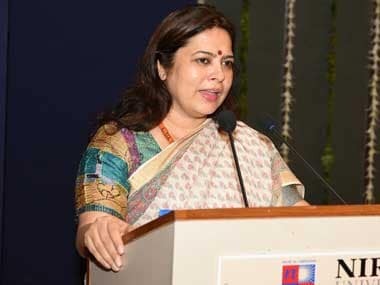 BJP sources told PTI that Gambhir may be fielded from the New Delhi constituency, currently represented by the party's Meenakshi Lekhi. A final decision is yet to be taken though, they added. Gambhir had campaigned for Jaitley in the 2014 general elections in Punjab's Amritsar. 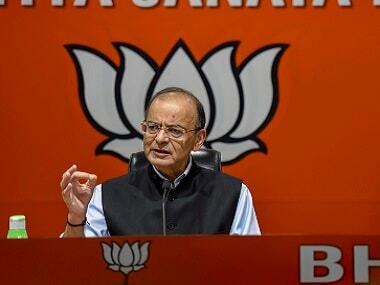 However, the finance minister had lost the election to Congress's Amarinder Singh, who is currently serving as chief minister of the state. Gambhir's support for the BJP started long before formally joining the party. He has also been a vocal critic of the Aam Aadmi Party (AAP) government in Delhi. Even leaders of @BJP4India & @INCIndia should do advertising campaigns from their own pocket rather than using taxpayer’s money. That money should only and only be for development and uplifting of a common man. The former cricketer is not the only public figure who has recently joined the saffron party. Actress Isha Koppikar also joined the party on 27 January this year. She has been given the charge of Women Transport Wing as its working president. Two Bengali film stars, Biswajit Chatterjee and Mousumi Chakraborty, are also among the list of celebrities who have joined the BJP. 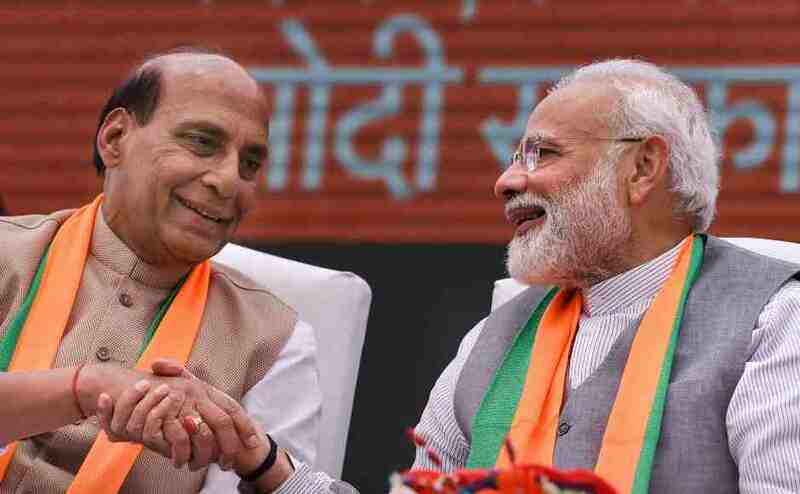 They were inducted in the party in Delhi in the presence of BJP leader Mukul Roy and party observer in Bengal Kailash Vijayvargiya, Deccan Herald reported. According to Hindustan Times, other prominent Bollywood names doing the rounds to join the party include actors Akshay Kumar, who may contest a Lok Sabha seat from Punjab or Delhi, Anupam Kher from Delhi and Nana Patekar from Maharashtra. Kumar is a Canadian citizen and he will have to take up Indian citizenship to contest the election.